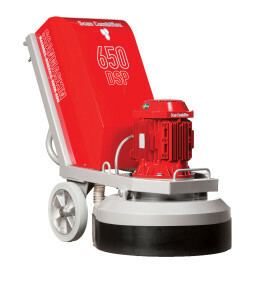 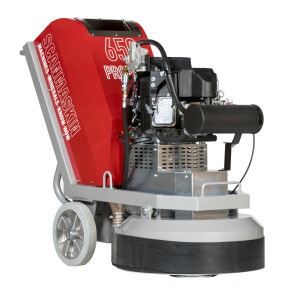 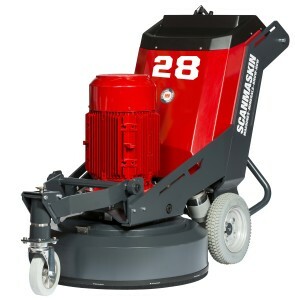 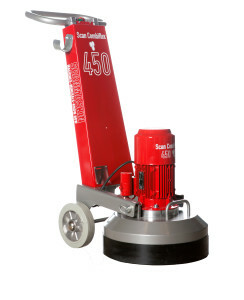 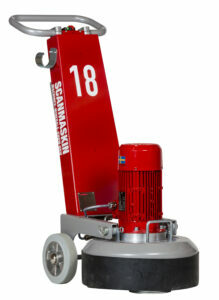 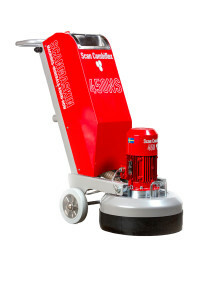 Scanmaskin have a wide range of floor grinders for all types of work. 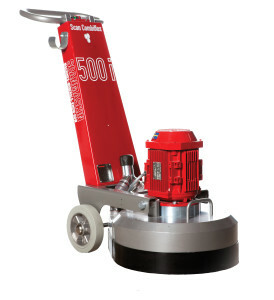 We offer you grinders from small to big grinding project. 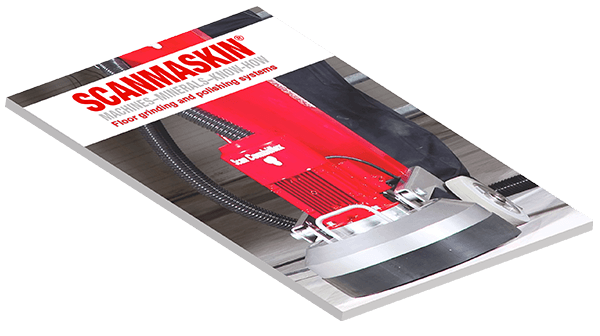 As always, we want it to be easy for the operator to use our grinding machines, therefore have we put the end user in main focus when developing our machines. 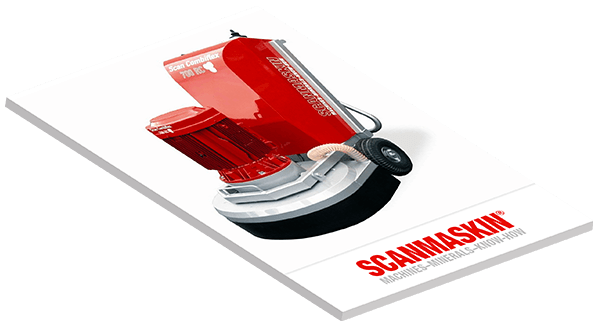 The environment is an important question for us at Scanmaskin, so we always strive to have a low impact on the environment in everything we do. 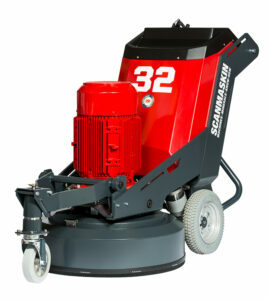 Therefore, we have chosen to create our grinding machines in high quality where 94% of our machines is recyclable. 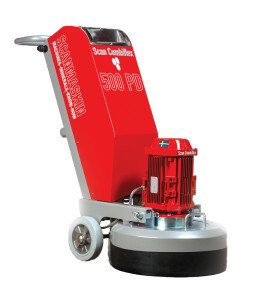 To take care of our environment, we have also chosen to use Swedish suppliers for the high quality. 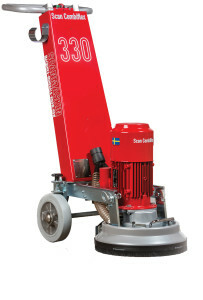 The production of our machines develops in Lindome, which is located outside of Gothenburg, we do also have our head office here. 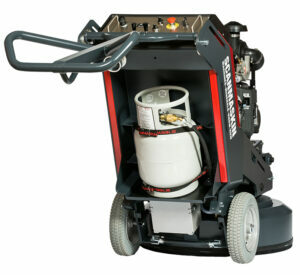 Scanmaskin cherish the personal connection and when buying one of our machines we offer a personal support. 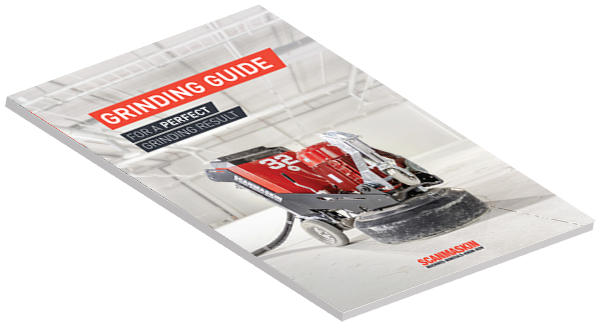 Where we help with reflections and questions.